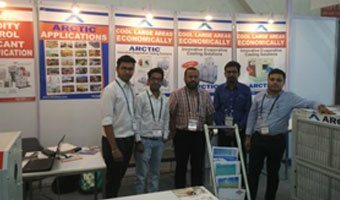 Bry-Air along with DRI participated in India Warehousing Show at Delhi on 27-29 July 2017, which was organized by Reed Manch Exhibitions. The three-day event witnessed the participation of leading warehousing and logistics industry. 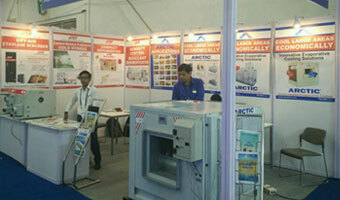 Bry-Air exhibited its Compact Dehumidifier – FFB 300 at the show.